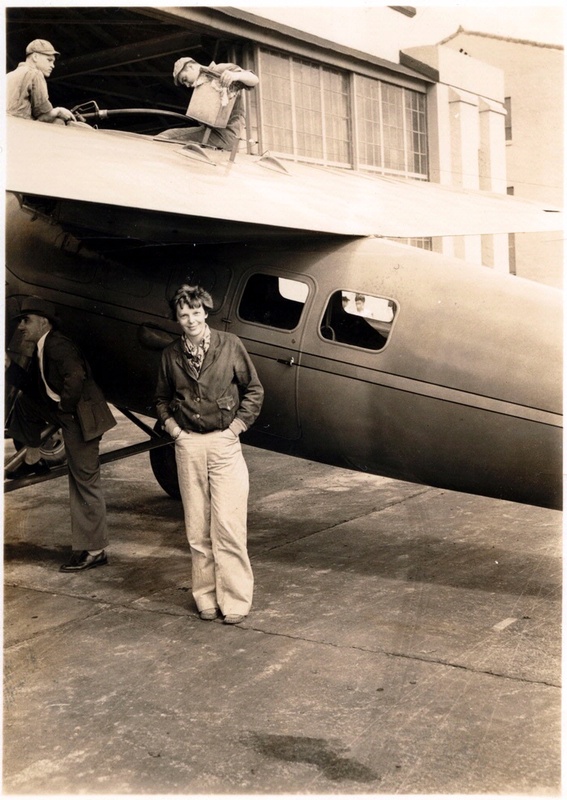 Amelia Earhart wore this long leather coat with tweed wool lining on many of her flights, but we do not know for certain which ones. 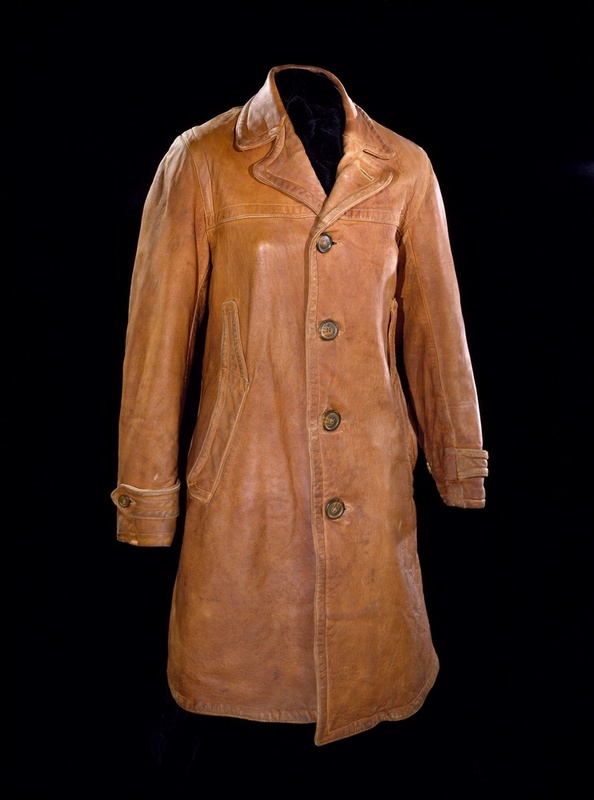 Standard attire for military and civilian pilots, leather coats and jackets offered warmth and protection from the elements. 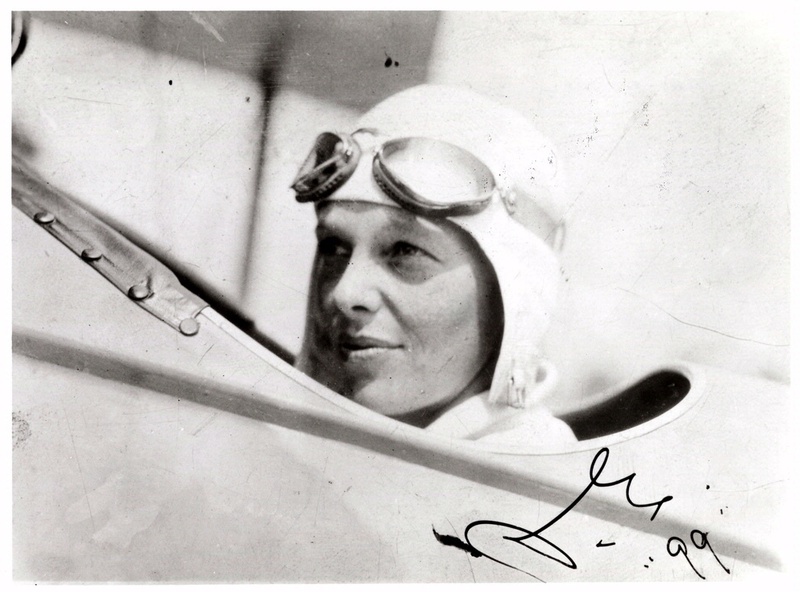 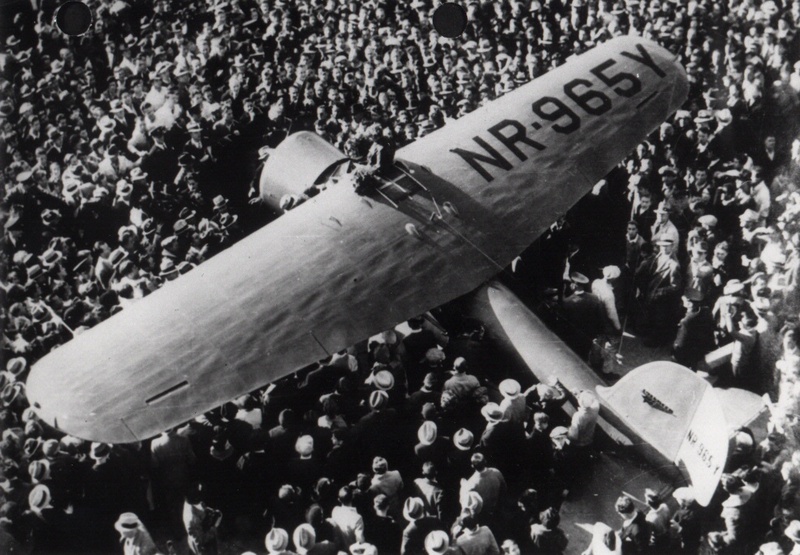 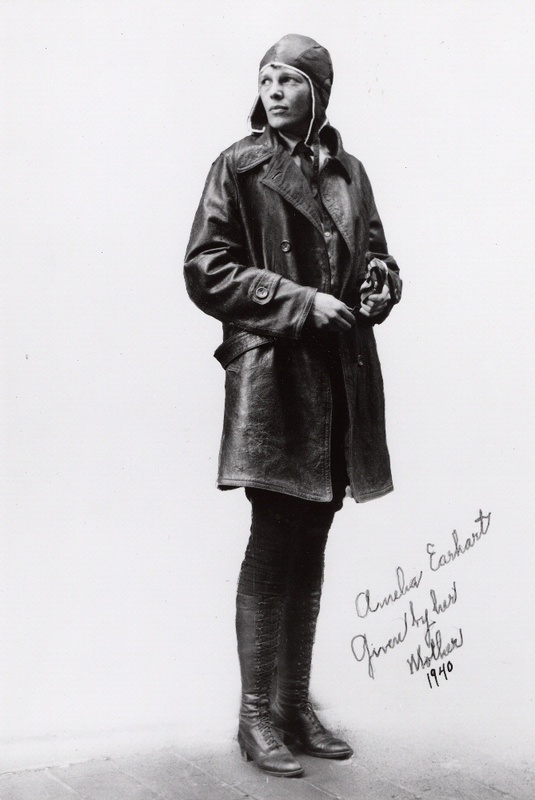 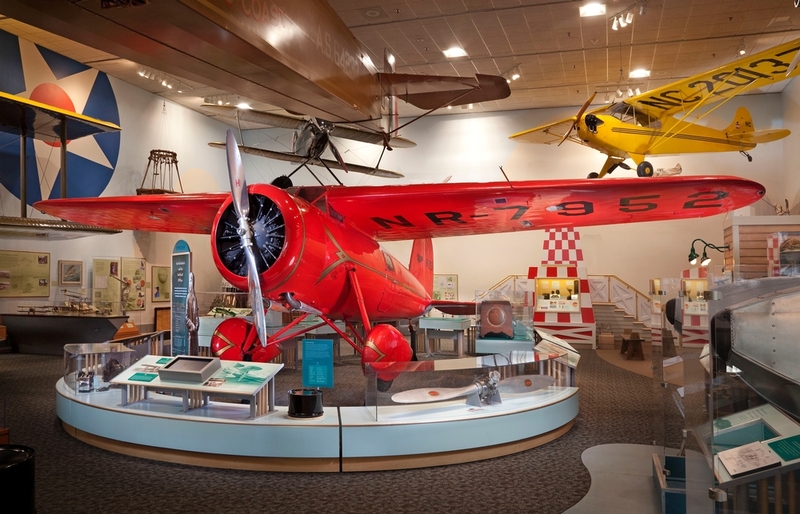 Find out more about Amelia Earhart’s Flight Coat.